When I started this blog, I had one major goal—to help those struggling with infertility to not feel so alone. I prayed that someone besides my Mom would read my posts, and I started writing. Ten short months later, I am in awe of the community I have discovered. Not only have I connected with the infertility community, but with the trying to conceive, childless, childfree, endo sister, chronic illness, and dog mom communities, as well. And I am beyond humbled that many more people in addition to my Mom read and connect with my posts. I was absolutely flabbergasted, however, when I discovered that Amber, of The World Sees Normal!, nominated me for the Sunshine Blogger Award 2018. What an incredible honor! Because I’m fairly new to the blogging world, I had not heard of this award before; although, I absolutely loved the name! 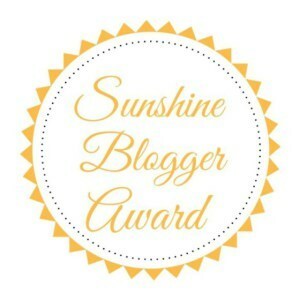 After doing a bit of research, I discovered that the Sunshine Blogger Award is given by bloggers to bloggers that they believe inspire positivity, joy, and creativity within the blogging community. Basically, it’s an award given to those who spread sunshine! After reading this, I was even more honored that Amber nominated me for this award. Now, it’s my turn to pay it forward. 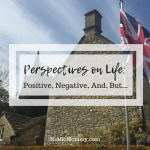 I thought it fitting to do this in a Good Things Blog, as this series is where I try to “spread sunshine” each Monday. If you could pick one person in your life to switch places with so they could feel how you feel for the day, who would it be and why!? Wow. This is a really hard question because I don’t want anyone to ever have to feel what it’s like to be childless not by choice, suffering from infertility due to endometriosis. When you have people in your life that just can’t seem to understand you and your illness, what have you found to be the best way to explain it to them, so they understand? I suffer from endometriosis, a chronic illness with no cure. During Endometriosis Awareness Month, which takes place in March, I did a lot of research on my disease and tried to educate others about it through blogs and social media posts. During that month, someone commented that she cured endo through herbal supplements, which balanced hormones. I explained that I, too, utilize vitamins and herbs to help balance my hormones. While this does help my endo symptoms, it is not a cure for the illness, however. She countered that she had completely reversed endometriosis with her clients. To this, I said that she needed to publish her findings in a medical journal because if she had discovered the cure for endometriosis, it needed to be publicized! She deleted her comments from my social media. When you have some time just for you, how do you spend that time? Do you enjoy the quiet of being alone or would you rather be with a close friend or family member? Two shows come to mind—Friends and Frasier. If I can only choose one, however, I have to choose “Friends.” There are two reasons for this. One, I absolutely love the line that Rachel says when Phoebe tells her she isn’t pregnant… “How can you miss something that you never even had? !” Oh, how I feel the emotion of that statement… And two, “Friends” helped us connect with our exchange daughter when she arrived. We watched episodes every evening, laughing and crying together. In fact, we watched the entire series when Bruna lived with us. Now, we watch some “Friends” every time she visits. Dark chocolate. I absolutely love dark chocolate. Dark chocolate peppermint bark is the best, but dark chocolate gelato runs a close second. Oh, my goodness. Now, I really want some dark chocolate! What is the most UNBELIEVABLE thing that someone in the medical profession has said to you? And what was your response? This isn’t something a medical professional said, but something she did. We were taking part in a clinical trial for infertility. This lady walked in and asked me to go ahead and put my feet in the stirrups. She had on no lab coat, no name tag, nothing. She had not introduced herself, and I had never seen her before. So, I said, “And you are?” She looked at me shocked and disgusted, exclaiming, “I’m Doctor…!” The nurse laughed out loud, and I said, “Well, nice to meet you.” I’m sorry, but before someone looks at all the stuff, I think we should be introduced first! What is the most annoying thing to you about living with a chronic illness? Some of the symptoms of endometriosis are fatigue, pain, and mood swings. It’s annoying to not feel good for what seems to be no apparent reason. There are times when I simply do not have the energy to cook dinner, when the slightest thing makes me cry, or when my back aches for hours… I have to remember that these are caused by my illness, and not because I’m lazy or crazy or have a low tolerance for pain. If you were able to have three wishes, what would they be and why? I wish I had enough money to travel whenever I wanted. If I wanted to visit my family in Oklahoma, no problem—buy a plane ticket. If I wanted to visit Bruna in Brazil, no problem—plane ticket. If my hubby and I wanted to go back to England, no problem—plenty of money for a ticket! I wish Maddie would live as long as my hubby and me. I’m quite certain I’m going to want more years with her. I wish there was a cure for cancer. I want my best friend to be cured on this Earth—sooner rather than later. What is one activity in life that you loved doing and have had to now give up due to your chronic illness? And do you feel any resentment? I am blessed in that my endometriosis has not caused me to have to give up anything permanently. There are times when I must rest, but luckily, I am still able to travel, do aerial dance, and fully participate in my life. What blog have you enjoyed writing the most and why? What is the most ridiculous comment that you have ever received on social media or as a comment on your blog? I think the most ridiculous comment is the one I mentioned above, with someone claiming to have a cure for endometriosis. 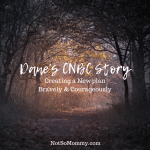 Luckily, the Not So Mommy… community is quite positive and supportive. I very much enjoy reading the comments posted on my blogsite, as well as social media posts. I say you all are fabulous because it’s the truth! Well, that was super fun! Thank you, Amber, for making me think and allowing my readers to get to know me a little bit better. Now, it’s my turn to pay it forward and nominate some amazing bloggers for the Sunshine Blogger Award! Where are you at on your journey? Still trying to conceive, resolved infertility, childless not by choice, or childfree? You are so much more than whether or not you have kids. Tell us something weird (or unique) about yourself! What emojis would you use to describe yourself? Why? What is the biggest struggle you have ever faced? How did you overcome it? Life rarely turns out like we plan. What has your “Plan B” involved? What do you feel is your most important role in life? Did you have to redefine this role at all? Do you have any fur babies? If so, tell us about them! Thank the blogger who nominated you and link back to his/her blog. Nominate other bloggers to receive this award (linking to their sites) and ask them 11 new questions. 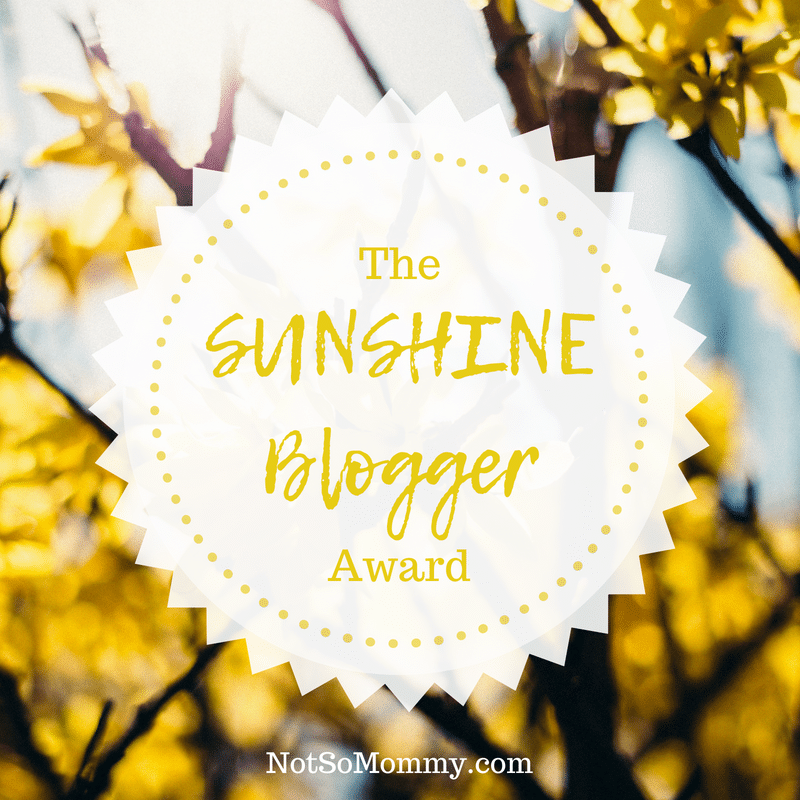 List the rules and display a Sunshine Blogger Award logo in your post and/or on your blog. And perhaps most importantly, make sure to let your fellow bloggers know that you nominated them! Words are so powerful. I’m grateful to have the opportunity to use mine to help others struggling see that there is a light at the end of the tunnel.